The workshop will review and map the ecology of the crafts sector in the Midlands and to discuss the challenges and opportunities in our geographic, cultural, economic and social contexts. 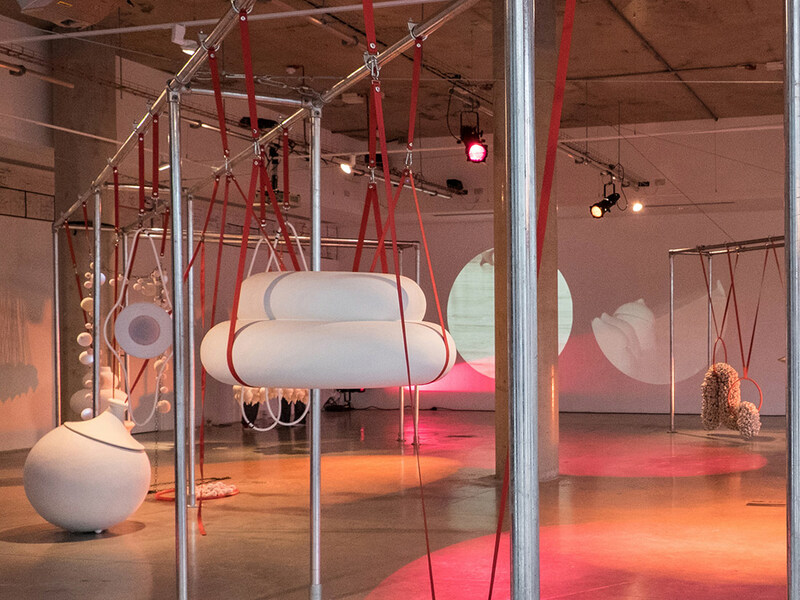 Afterwards there will be a guided tour of the exhibition ‘FlockOmania’ currently showing in by jeweller Zoe Robertson and dance artist Natalie Garrett Brown. More information about the exhibition can be found here.